You don't know what you're missing: These under-the-hood improvements have graduated from Windows 8 to Windows 10 and could justify an upgrade. 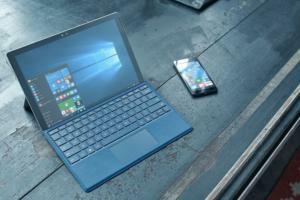 Forget about new stuff like Cortana and virtual desktops and windowed Metro apps. Windows 7 holdouts are missing out on a lot more than what’s fresh in Windows 10. Beyond its contentious Live Tiles and Jekyll-and-Hyde interface, Windows 8 packed a ton of killer under-the-hood changes that helped it run like greased lightning and deliver power tools that Windows 7 users could only drool over. Fortunately, all those delicious tweaks are back (with a much more palatable interface) in oh-so-great Windows 10. 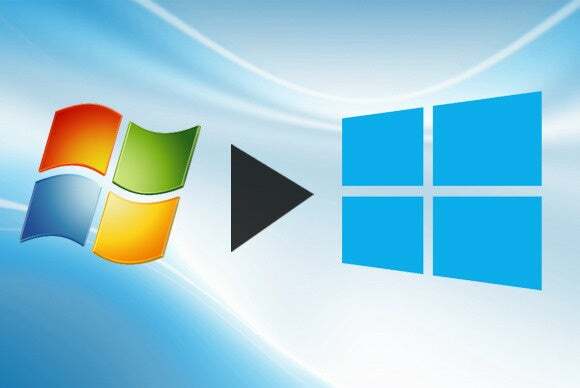 These aren’t exactly new, but if you’re taking advantage of Microsoft’s free upgrade offer to make the jump from Windows 7, they’re new to you. Microsoft tweaked the Windows boot process so that Windows 8 (and now 10) start up at face-meltingly fast speeds. Seriously: Once you’ve become accustomed to Windows 10’s boot times, going back to Windows 7 is excruciating. And when you combine Windows 10’s faster start speeds with an SSD? Whoa boy. The promise of Storage Spaces, an oft-overlooked Windows 8 feature, is simple: It allows your system to recognize several internal and external storage drives—be they flash drives, hard drives, SSDs, or a combination of them all—as a single, large storage pool. Your data’s copied to all storage in the pool to protect against potential drive failure. 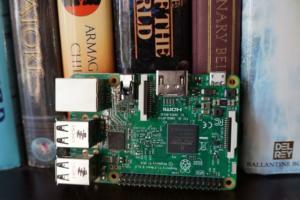 Think of it as a simpler, friendlier version of a RAID array. 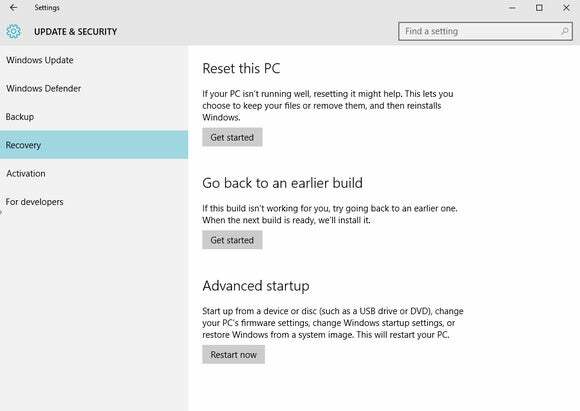 PCWorld’s guide to Windows 8’s storage spaces has all the info you need to get started with the feature. 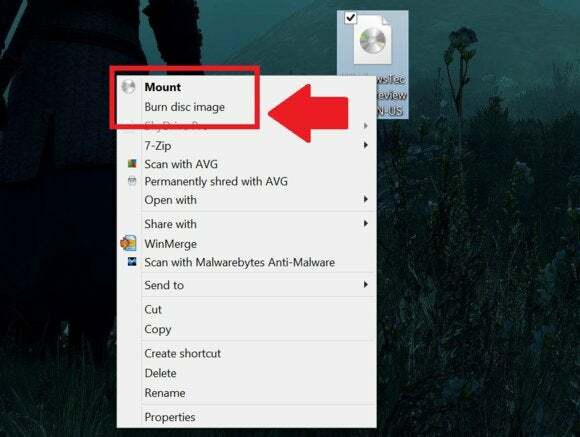 It works the same in Windows 10. Clean-installing Windows used to be a major hassle, requiring the use of physical install media (ugh) and a recovery disc image you made immediately after configuring the OS the way you like it. Windows 8 and 10 streamline things with Refresh and Reset, Refresh allows you to return your PC to factory-fresh condition while saving all your personal files, while Reset wipes the slate completely clean. They’re awesome. The web’s a nasty place. Wandering it without some sort of antimalware protection is nuts, no matter what some forum comments would have you believe. 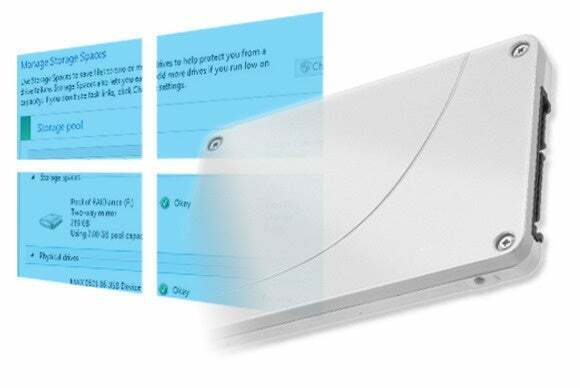 While Windows 7 and its predecessors left you to fend for yourself, Windows 8 and 10 provide basic protection in the form of Windows Defender, an integrated, easy-to-use version of Microsoft Security Essentials. 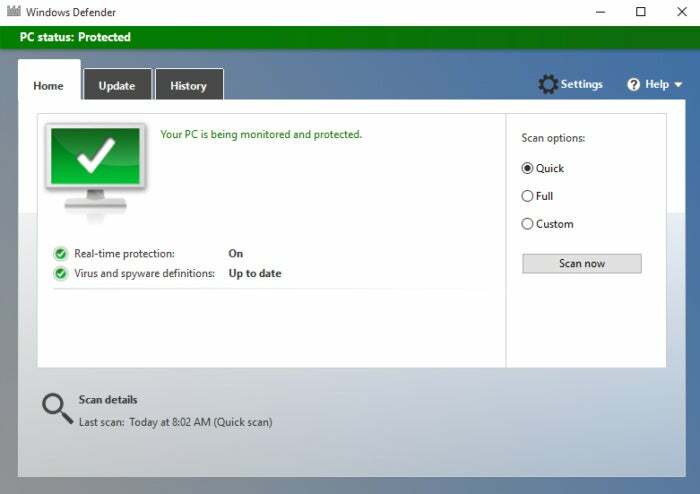 Windows Defender won’t win any independent testing contests, but it gives you a baseline level of protection sorely lacking in Windows 7—and in Windows 10, it’s smart enough to activate itself if you aren’t rocking active antivirus protection. Windows 8 and 10 feature vastly improved multi-monitor support for power users. Managing multiple monitors was a hassle in Windows 7, often requiring the help of third-party software. Now, Windows’ native tools are robust enough to allow you to assign separate wallpapers to each monitor without hassle, as well as configure taskbar buttons the way you’d like. 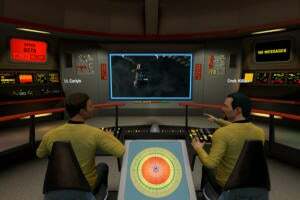 Our look at Windows 8’s multi-monitor handling has more info. 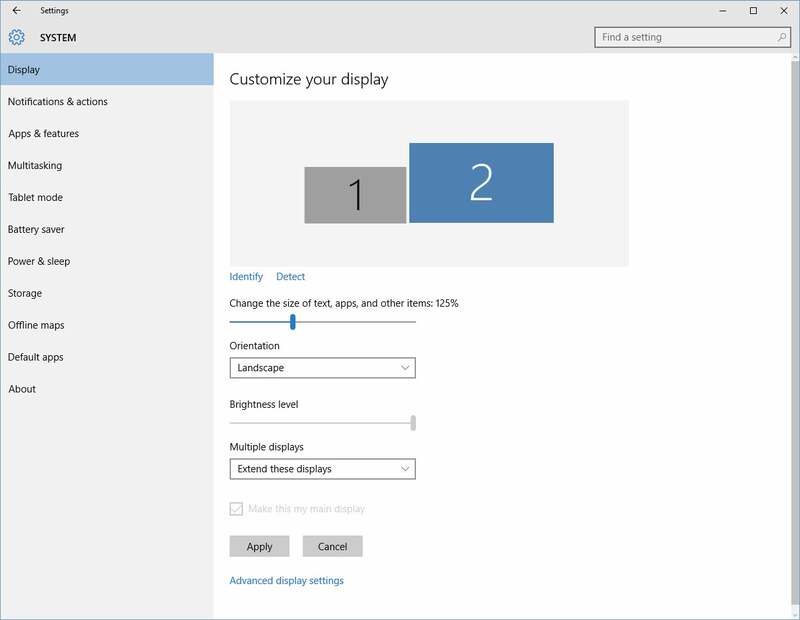 Windows 8.1 introduced per-monitor dpi scaling, so you can adjust the Windows interface to different dimensions if you’re using two displays with varied resolutions, or if you connect a low-res Windows tablet to an external monitor. It’s a drastic increase in usability when you’re mixing and matching display types. 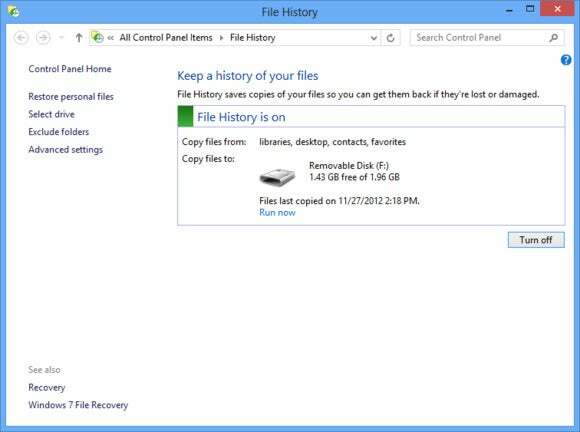 Windows 8 (and 10’s) File History differs from Windows 7’s Windows Backup in some useful ways designed to make archiving as easy as possible. Basically, you designate a backup drive for the system—and yes, it can be an external drive—and it’ll automatically create continuous backups of your Libraries, Desktop, Contacts, and Favorites, creating new versions every hour (though that frequency can be tweaked). It’s dead simple to set up, and just as easy to revert to an older version of a file in case of emergency. Simply put, File History rocks. 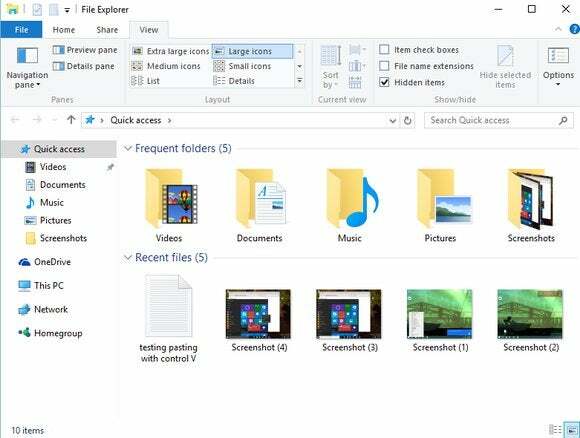 The search tools in Windows 8 and 10 tap the power of the web to return results beyond what simply lies on your hard drive. 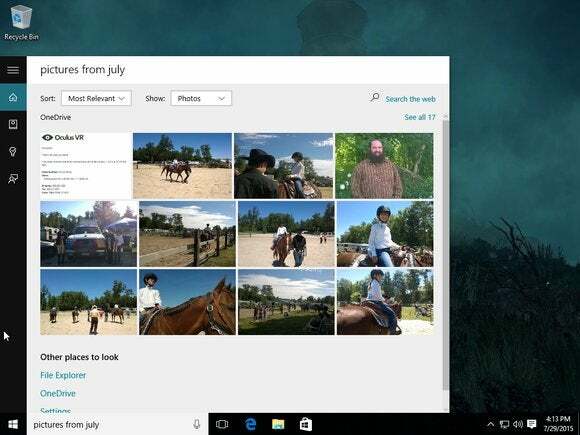 Conducting a search also taps your OneDrive account and Bing web results, which is infinitely handy if you lean on OneDrive to store your documents and photos. Windows 10 takes things even further by using machine learning to have its Cortana digital assistant—which assumes search functions for the operating system—deliver results that are truly tailored to you. Speaking of OneDrive, Windows 8 and 10 rely on Microsoft’s cloud services to sync your system settings across any computer you sign into using your Microsoft Account. It’s wonderful to sit down at a computer you’ve never used before and find your wallpaper, preferences, bookmarks, passwords, OneDrive-stored docs, and more patiently awaiting you. 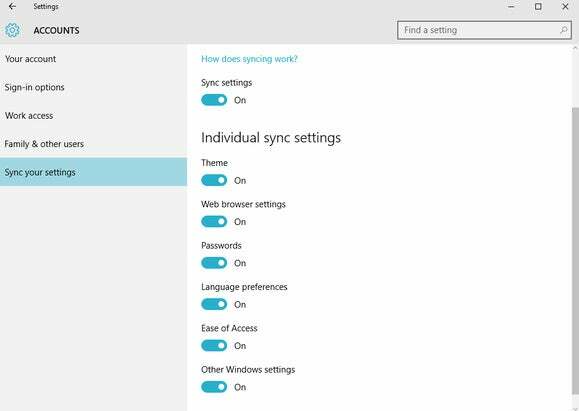 Windows 8 let you sync your Start screen layout between computers, but Windows 10 dialed that back. You’ll have to configure an individual Start menu layout for every PC you use. 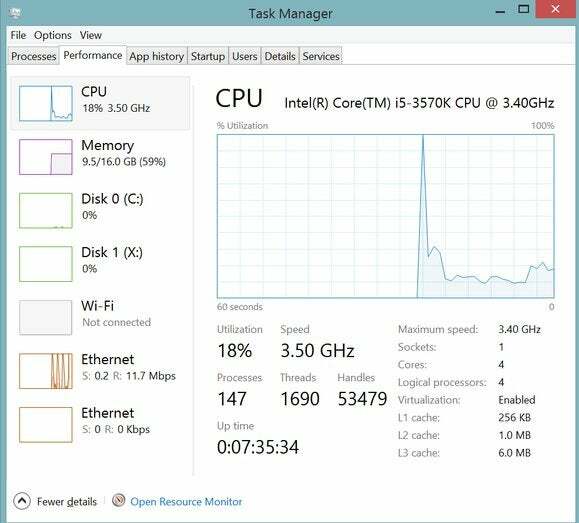 Windows 8’s improved Task Manager was a head-and-shoulders improvement over what came before it, and it’s just as powerful in Windows 10. Compared to Windows 7’s Task Manager, Windows 10 can manage your startup programs, show a history of how many resources Windows apps consume, reveal your IP address, and display several clean, slick resource usage graphs for all your system’s major components. Every aspect of the Task Manager’s been prettied up since the Windows 7 days, too, creating a much more pleasant user experience overall. This may be a welcome feature or an unwanted intrusion, depending on your perspective. 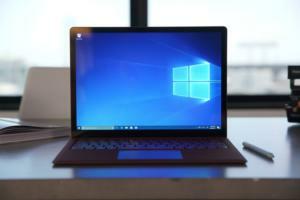 Windows 8 and Windows 10 adopted Microsoft’s slimmer, trimmer Ribbon interface that made its debut in Office, kicking the old-school menu bar to the curb. The Ribbon menu is far more slick and modern feeling than what used to be, despite the potential for an initial learning curve. Windows 7 could burn ISOs. Windows 8 and 10 can natively mount and run them. 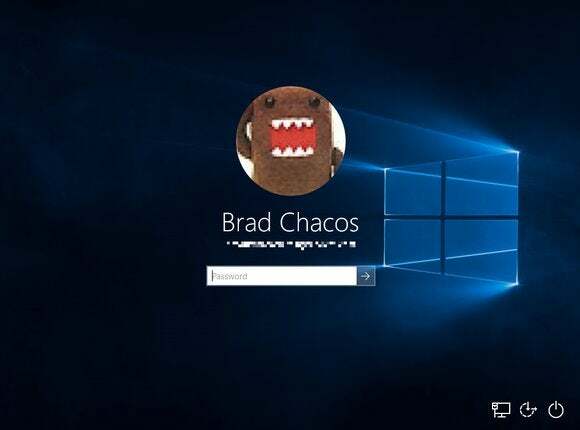 Advantage: Windows 10. Still on the fence? 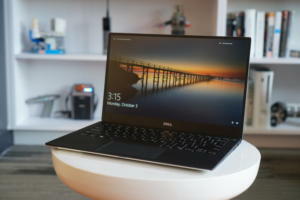 Be sure to read PCWorld's comprehensive Windows 10 review for a deep, detailed look at what makes Microsoft's new operating system so compelling.